Senior Franklin Abodo says they will be teaching skills and programming to high school students. 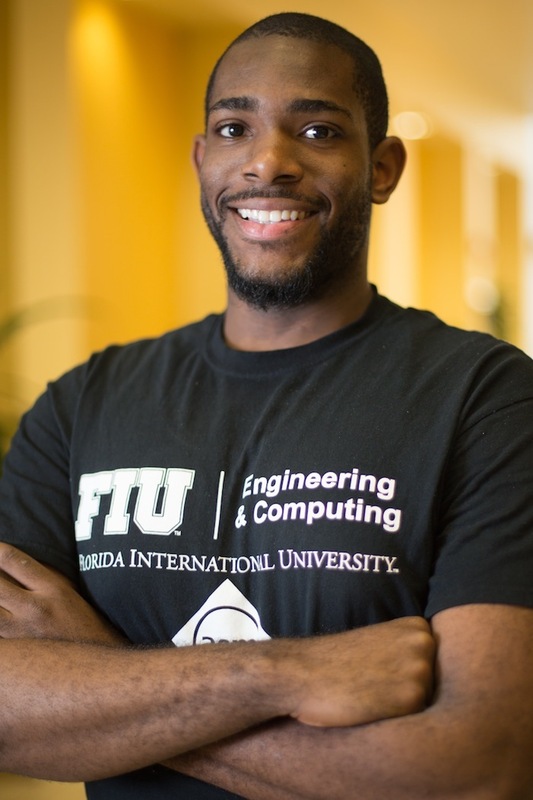 Franklin Abodo and Xavier Thomas are the project’s co-leaders from FIU. Abodo says, “This was a calling that I couldn’t say no to. I’ve seen firsthand how strong an impact there is in being there for someone. While Abodo, currently pursuing his undergraduate degree in the College of Engineering and Computing, took an Advanced Placement exam in high school, it was in literature – not computer science. 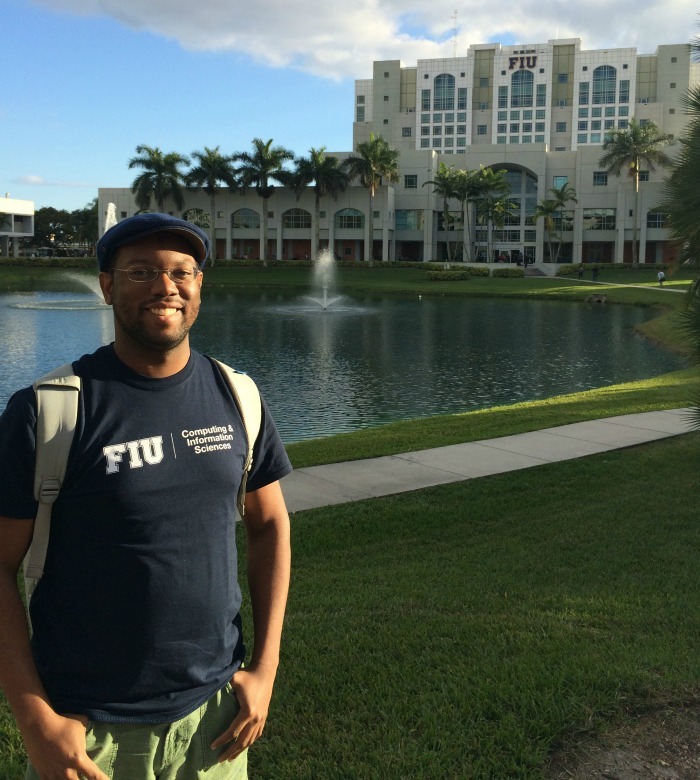 The 27-year-old from Davie went directly to work after high school but decided to go back to school to become an engineer. He feels his experience in the business world will be an asset when coaching the students. “We are not going to just teach them programming – we are going to teach them life skills,” Abodo says.